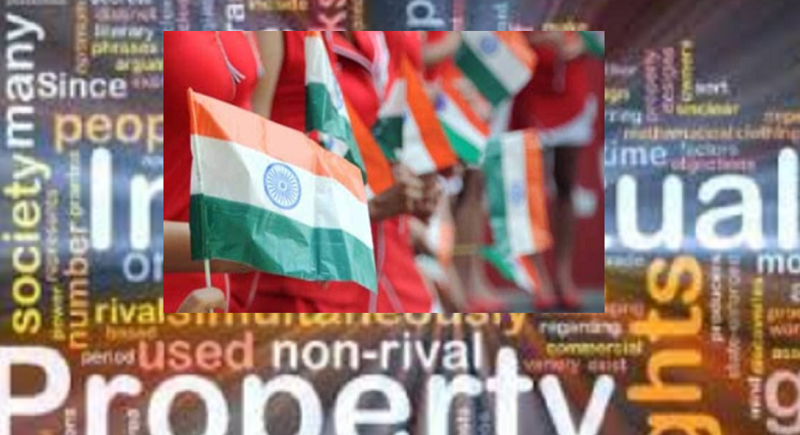 New Delhi, February 8: India has reserved its 36th position in the International Intellectual Property Index this year jumping eight places ahead as compared to the last year. Out of fifty, last year India was ranked 44th in the same released by the US Chambers of Commerce which said the improvement is a real accomplishment but substantial challenges persist, particularly regarding the country's patenting and IP enforcement environments. In the first edition of the report in 2014, which is prepared by Global Innovation Policy Center (GIPC) of the US Chambers of Commerce, India had secured last position in the ranking of 25 countries. However, the US tops the list of 50 global economies with 42.66 points out of 45, followed by the United Kingdom 42.22, Sweden 41.03 and Germany 41.00. China is ranked 25th with 21.45 points and India has ranked 36 with 16.22 points. Meanwhile, the neighbouring Pakistan is at 47th spot with 12 points and Venezuela is at the last place with 7.11 points. India has taken several noteworthy steps to improve its IP system in 2018 and also performed well on the new indicators included in the Index this year. Substantial challenges persist, particularly regarding India's patenting and IP enforcement environments, the report added. The increase in India's ranking is a result of specific reforms that better align India's IP environment with the international IP system, including its accession to the WIPO Internet Treaties, the agreement to initiate a Patent Prosecution Highway (PPH) with Japan, a dedicated set of IP incentives for small business, and administrative reforms to address the patent backlog, it added. In 2017, India ranked 43 out of 45 countries. In the last two years, US Chambers of Commerce has increased its comparative study to 50 economies, contributing over 90 per cent of the global Gross Domestic Product.